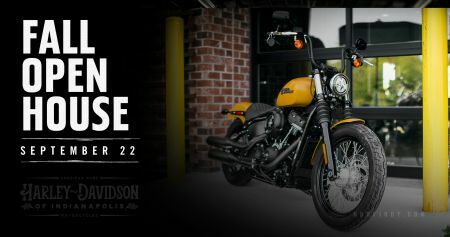 Join the H-D® of Indy Family as we celebrate the arrival of the 2019 line of genuine Harley-Davidson® motorcycles with this FREE EVENT. We will have food, drinks, live-music, prizes & more! Stay up-to-date on this event on our Facebook page here!